“Wat” a Place to Visit! Of all the enduring images of Bangkok, from the streets packed with the ubiquitous tuk-tuks and food stalls selling everything from the classic staples and more exotic fare to the towering skyscrapers and busy riverine life of the mighty Chao Phraya River, none are more representative of this great Asian capital than the towering spires and gilt-adorned edifices of the magnificent temples, or “wats” as they are known locally. 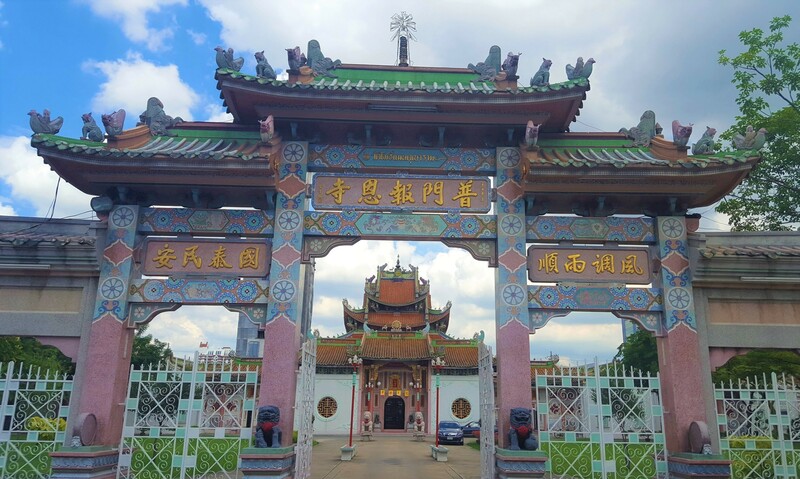 One of the most awe-inspiring of these is Wat Pho Man Khunaram, considered to be the most stunning Chinese temple in the whole of Thailand and perhaps the region which is a mere 3-minute stroll from Chatrium Residence Sathon Bangkok. 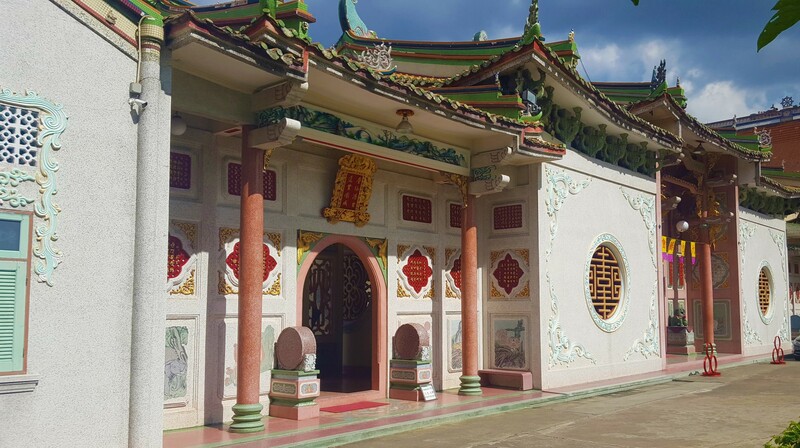 The wat was constructed in 1959 by a revered Chinese spiritual master who went on to become the temple’s first abbot and is the current center of the Chinese Order of Buddhist Monks. What makes Wat Pho Man Khunaram especially worth visiting is the unique and stunningly beautiful blend of Chinese, Thai and Tibetan art contained within and, unlike more popular sites such as Wat Phra Kaew and Wat Pho, is relatively quiet and devoid of visitors making it the ideal spot to immerse yourself in the peace and serenity of the fascinating Buddhist culture. Previous PostPrevious The River Barge and Silver Waves Are the Only Places to Say “Bye!” to 2017! Next PostNext We’re Passionate about Pedaling at Chatrium Soi Dao!